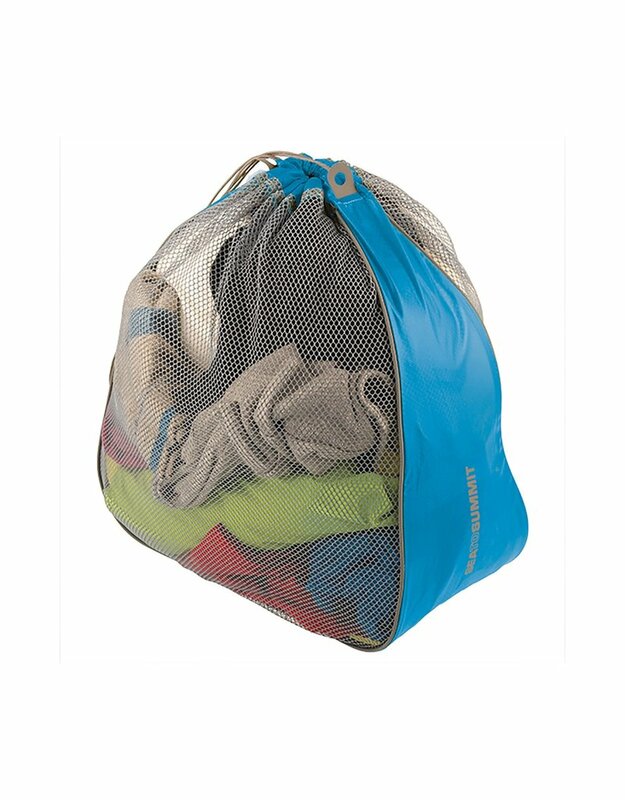 Our travel Laundry Bag is the perfect solution for keeping your dirty socks from your clean shirts. 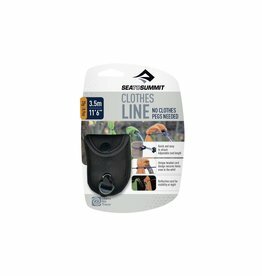 Uses breathable mesh panels with lightweight Ultra-Sil™ on the sides. 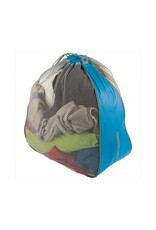 This is ideal for storing dirty laundry in a neatly organized system during your travels. 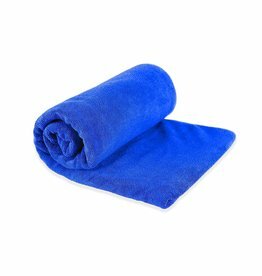 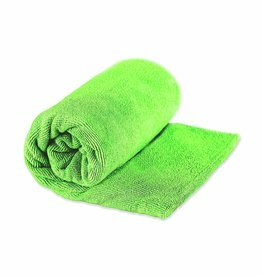 The Tek Towel™ is a luxuriously soft and super absorbent towel and is ideal for a plethora of activities.